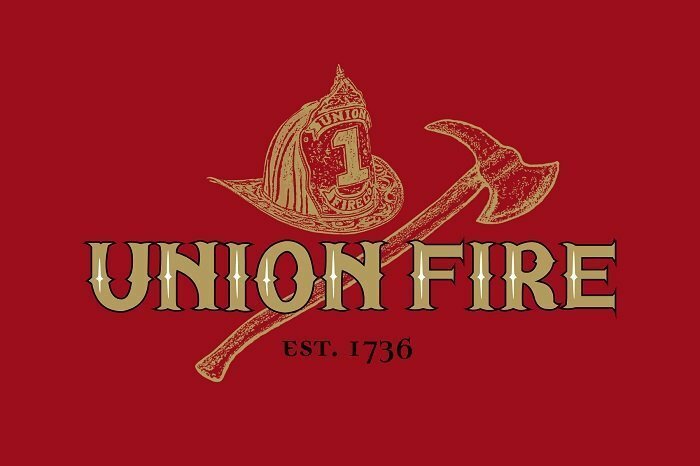 The name Union Fire pays homage to the Union Fire Company. It was a volunteer fire department in Philadelphia, formed with the assistance of Benjamin Franklin in 1736. Known as the “Bucket Brigage,” it was the very first such fire company in the colonies. 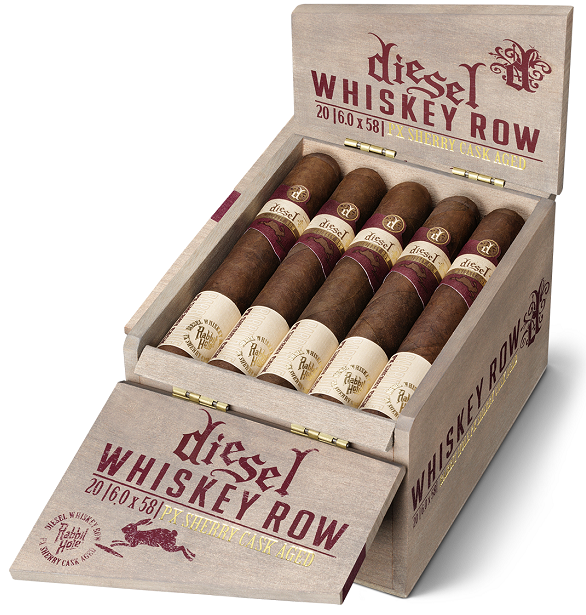 Diesel Whiskey Row Sherry Cask is a cigar with epic depth and sublime flavor. Developed by Justin Andrews, blended by AJ Fernandez and handcrafted at Tabacalera AJ Fernandez in Esteli, Diesel Whiskey Row Sherry Cask features Nicaraguan-aged tobaccos cultivated on three continents. 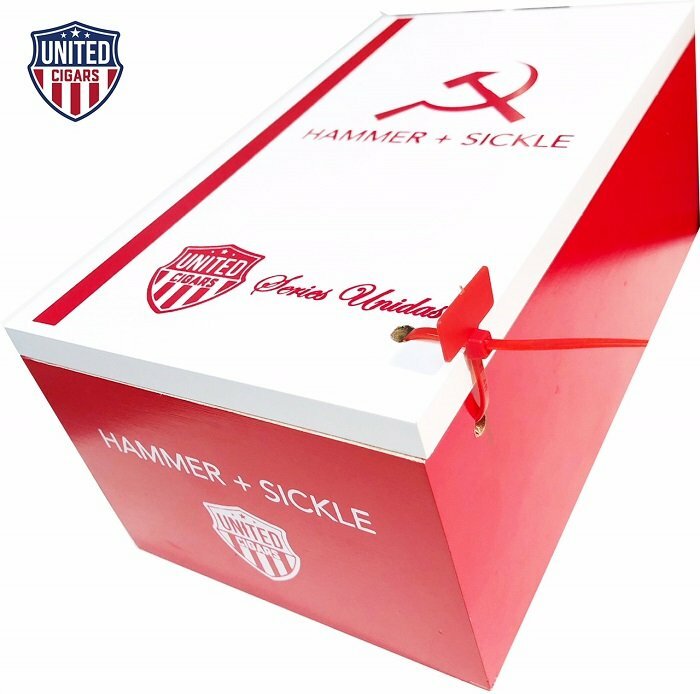 United Cigars announces the launch of a new collaboration series shipping in May. 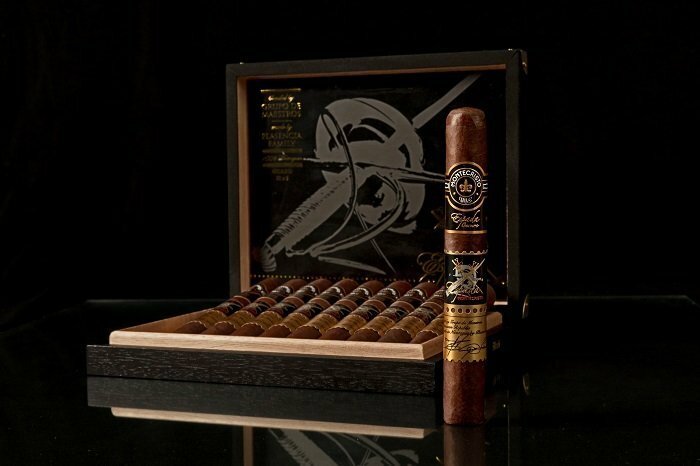 Series Unidas has been a work in progress for many years, the idea of a collaboration between United Cigars and other cigar brands seemed to be a natural next step after the success of their Firecracker Limited Releases. This was one that was close to their hearts and had to be the launch collaboration. 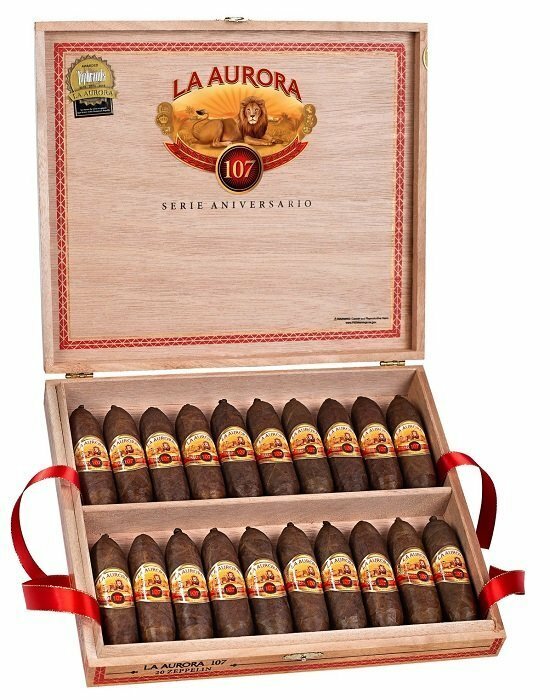 La Aurora 107 Zeppelin features an Ecuadorian sun-grown wrapper over a Dominican Cibao valley binder, and Dominican, Brazilian and Nicaraguan fillers. The format is a 4x58 double figurado in 20 count boxes at $9.00 SRP per cigar. 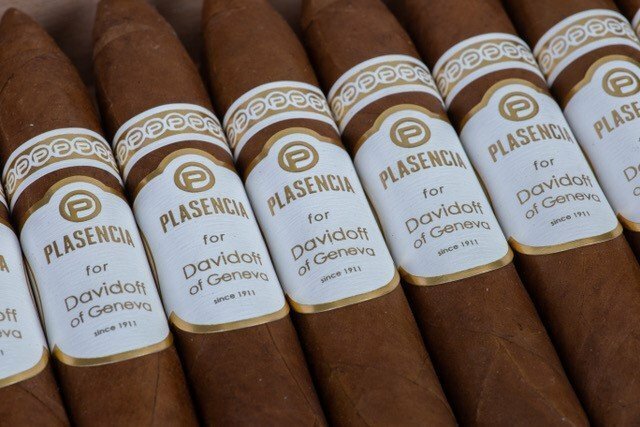 Plasencia Cigars has joined forces with Davidoff of Geneva Since 1911 to create Plasencia Cigars for Davidoff of Geneva Since 1911, a limited-edition belicoso. 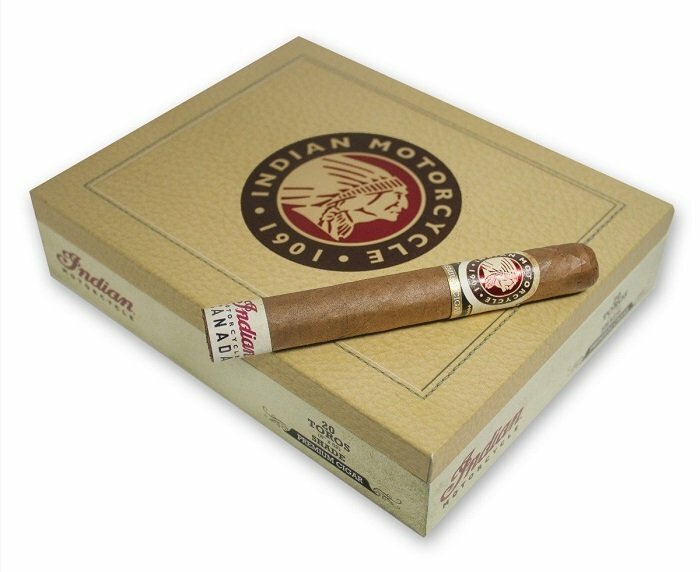 Effective May 2, the cigar will be available for sale. Alan Rubin, Alec Bradley Cigar Co. founder, announced today his acquisition of Lars Tetens Brands. 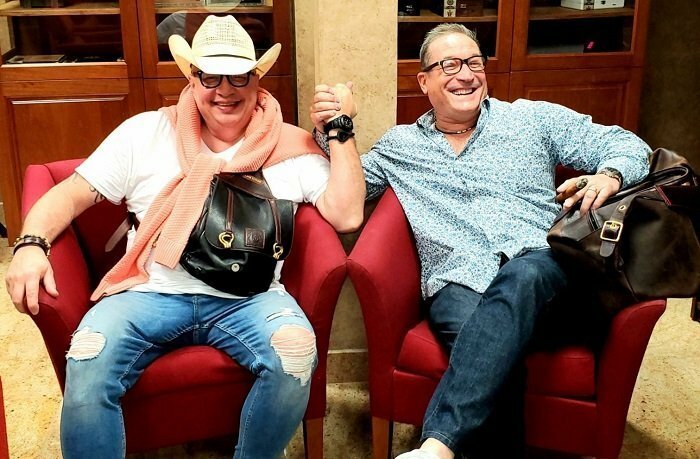 The acquisition now creates a partnership between the two cigar makers, Lars Tetens and Alan Rubin; as well as a working partnership between Alan Rubin, Alec Bradley Cigar Co. and Lars Tetens Brands. 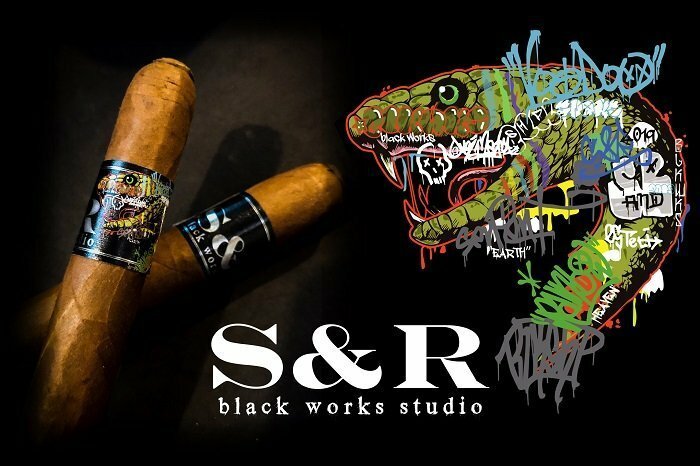 Lars Tetens Cigars will now solely be distributed by Alec Bradley Cigar Co.
Black Works Studio (BLK WKS) is pleased to announce the upcoming release of S&R: Hand crafted in Esteli, Nicaragua at Fabrica Oveja Negra. S&R will be available at select BLK WKS retailers for a limited time.